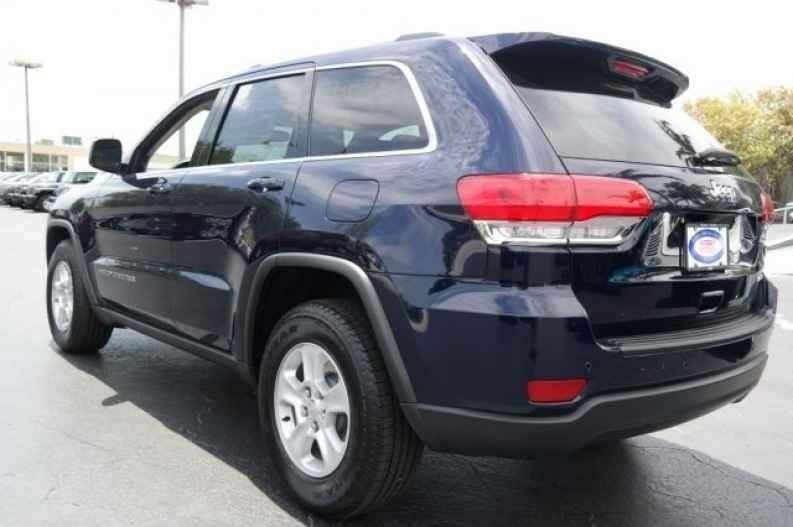 If you’re ready to have the driving qualities that will fit into your lifestyle easiest you need to see the amazing selection of models offered at the dealership of Massey Yardley Jeep Chrysler Dodge Ram in Plantation, FL. This is where you’re going to find the variety of choices you want and the auto financing that will ensure you’re going to have the benefit of an affordable model to drive on the roads in Hollywood, FL. Let this team be your guide to what you’re looking for on the roads in your area. 2014 Nissan Frontier 2WD Crew Cab SWD Auto Desert Runner – When you want a pickup truck that’s right for you in the mid-size truck segment this is the right choice for you. Let this active and attractive model be the right one for you when you’re looking for a truck that brings you the auto financing you’re looking for when you head out on the roads in Hollywood, FL. 2016 Chrysler Town & Country 4dr Wgn Touring – Take this impressive minivan out for a test drive and let it become the model you’re going to drive on a daily basis. This can be the perfect family hauler for you. When you see the auto financing offered you’re going to be ready to sign and drive this excellent vehicle home to Hollywood, FL today. 2016 Nissan Rogue FWD 4dr SL – This incredible small SUV is one of the most useful you can have and enjoy the quality driving experience you’ll experience on the road. This Rogue has only 11,000 miles on the odometer and a selection of excellent items that make this the vehicle you want to secure auto financing for so that you can have the drive you want in Hollywood, FL. 2013 Infiniti G37 Convertible 2dr Sport 6MT – drive this impressive sports luxury car and you’re going to be ready to secure the auto financing offered. This is an amazing car with a reasonable price and a ton of fantastic features that make it a car you’re going to want to show off to your family and friends that live near you in the Hollywood, FL area. 2016 Dodge Charger 4dr Sdn R/T RWD – Powered by a Hemi V8 engine and offered with the exceptional qualities you want you’re going to want to choose this car for the drive you enjoy every day. 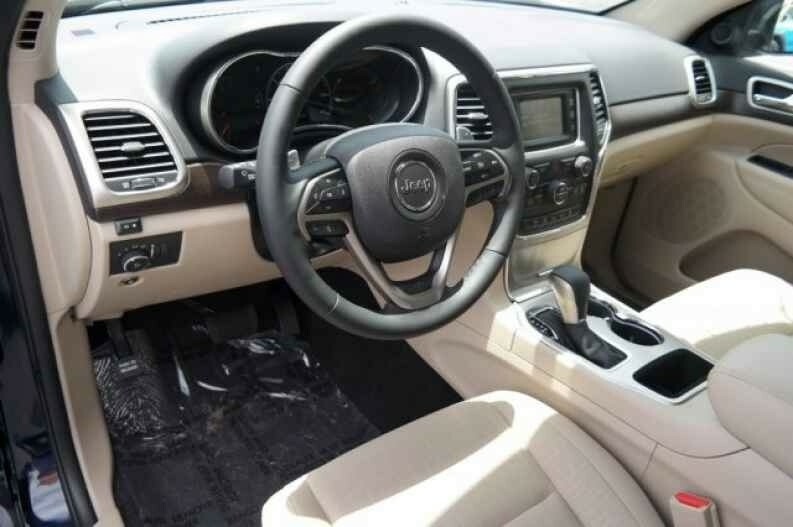 Take it for a spin and then check out the auto financing offered that will make this Charger the sports sedan that you love to enjoy on the roads in Hollywood, FL. Take a look at the affordable and easy to secure the auto financing you’ll find at Massey Yardley Jeep Chrysler Dodge Ram in Plantation, FL to find the right car to drive in Hollywood, FL.